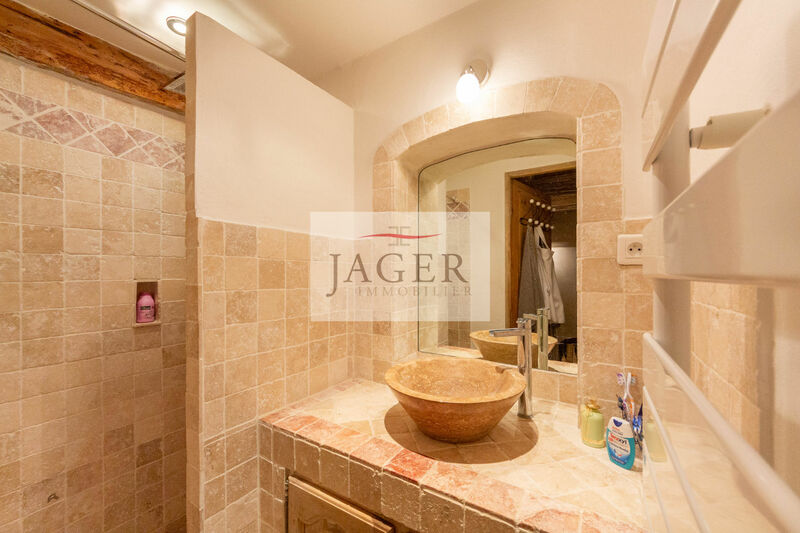 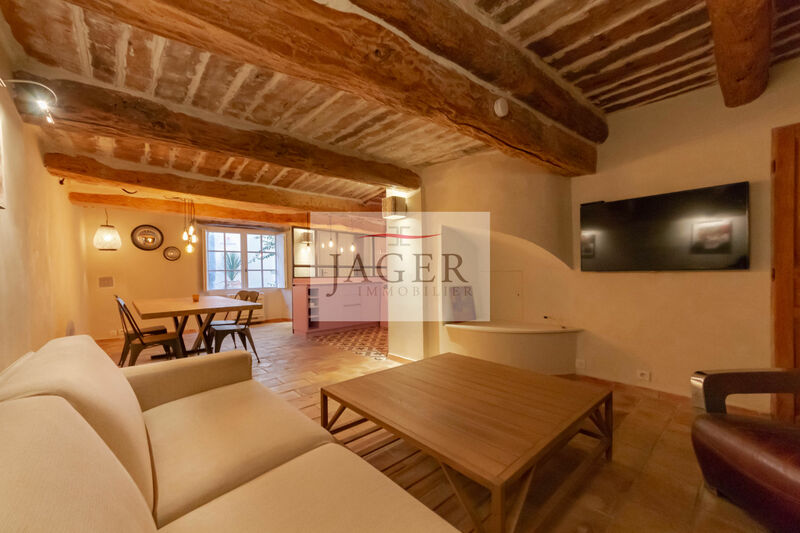 Jager Immobilier exclusively offers the very heart of the old village, a very nice apartment for sale in Grimaud completely renovated with quality materials. 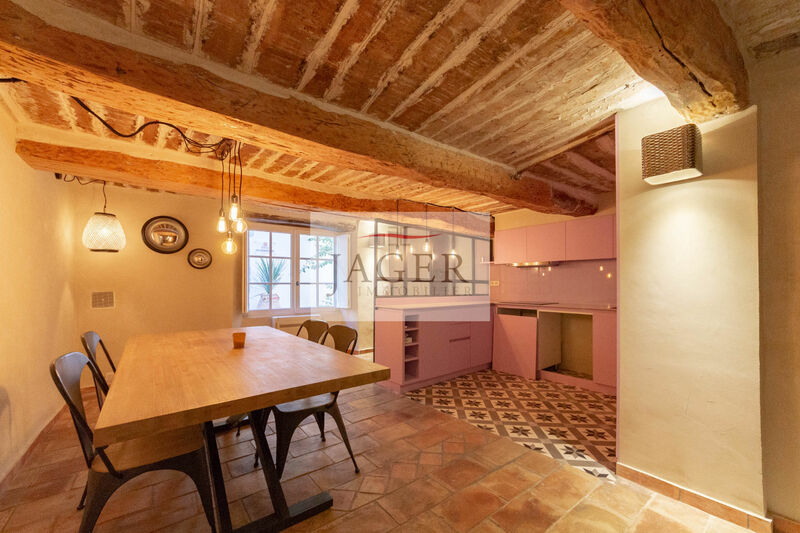 Covering an area of ​​45 m2 it offers a living room, a fitted kitchen opened, a dining area, a bedroom, a shower room with walk-in shower, separate toilet and dressing room. Very Proximity to all shops and many parking. 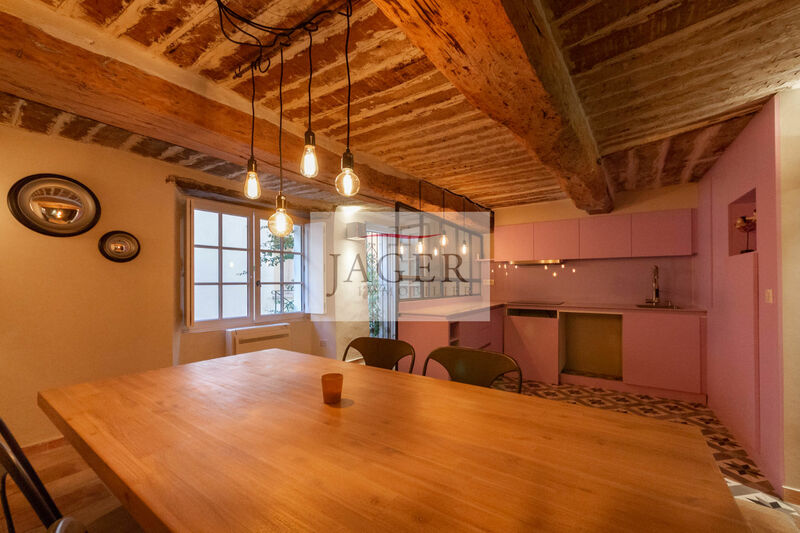 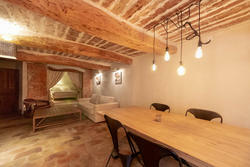 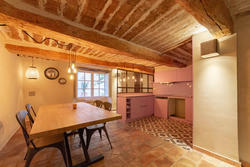 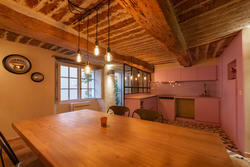 Apartment full of charm ideal accommodation in the year or dismounted.